NIS America has announced that the physical edition release date for Grand Kingdom has been delayed from June 21, 2016 to June 28, 2016 in North America. The release date delay for all physical editions in North America is due to a mix-up in NIS America’s packing facility which requires disassembling and reassembling the product. The delay will ensure that all customers receive the product they ordered, and not an incorrect product. 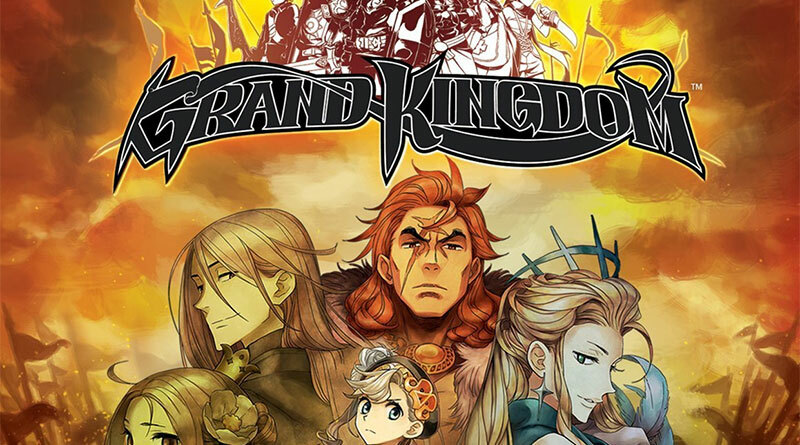 Besides the delay in North America, Grand Kingdom will still be released on June 17 in Europe. In addition, the PS4 LiteDEMO will not be available until launch in both NA and EU regions. The PS Vita LiteDEMO is already available on both the NA and EU PlayStation Store.